Tracee Ellis Ross wows in emerald green as she leaves "The Late Show With Stephen Colbert" taping in NYC. 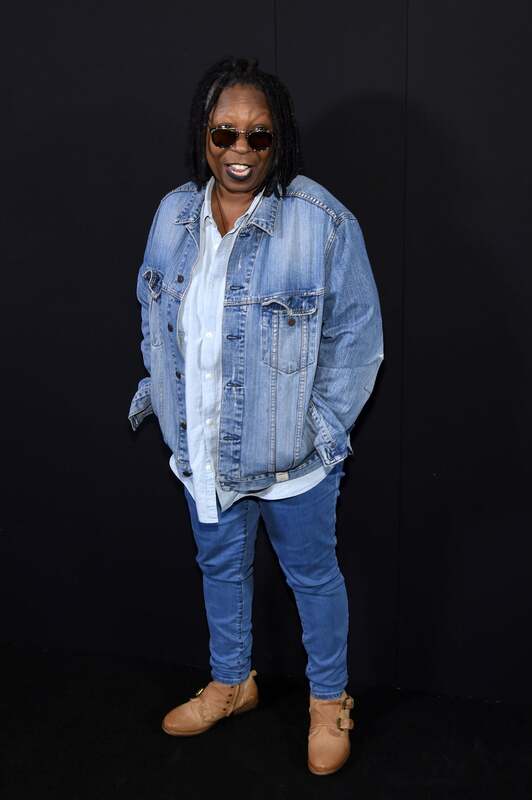 Whoopi Goldberg is spotted backstage at the Marc Jacobs Spring 2017 fashion show at the Hammerstein Ballroom in New York City. 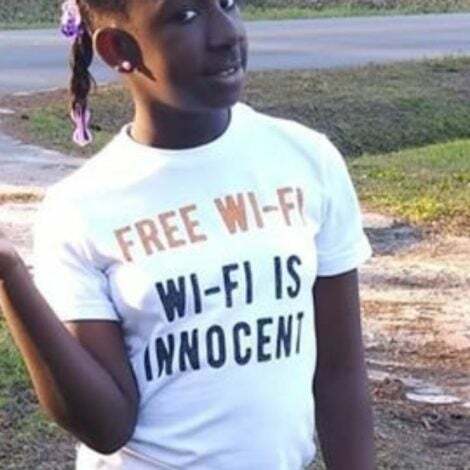 Cutie Marsai Martin chills out at Kari Feinstein's Style Lounge at Siren Studios in Hollywood. 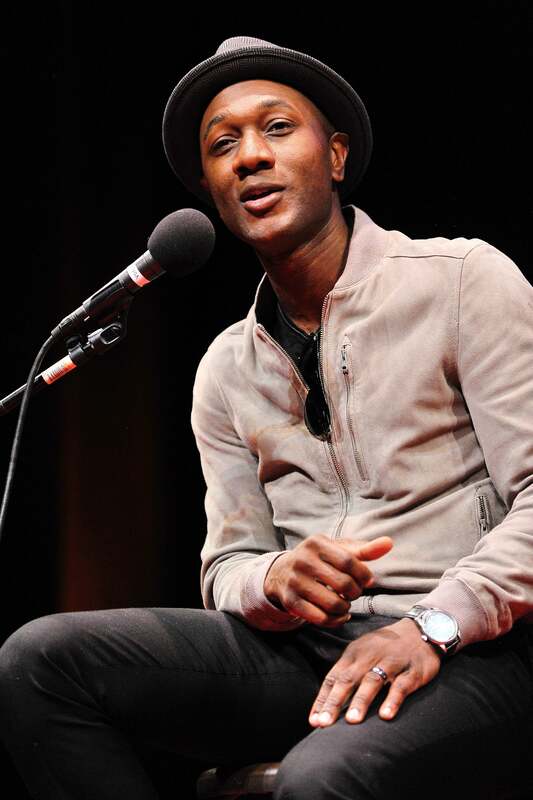 Aloe Blacc serenades the crowd at TEDxHollywood 2016 Conference at Freud Playhouse in Westwood, CA. 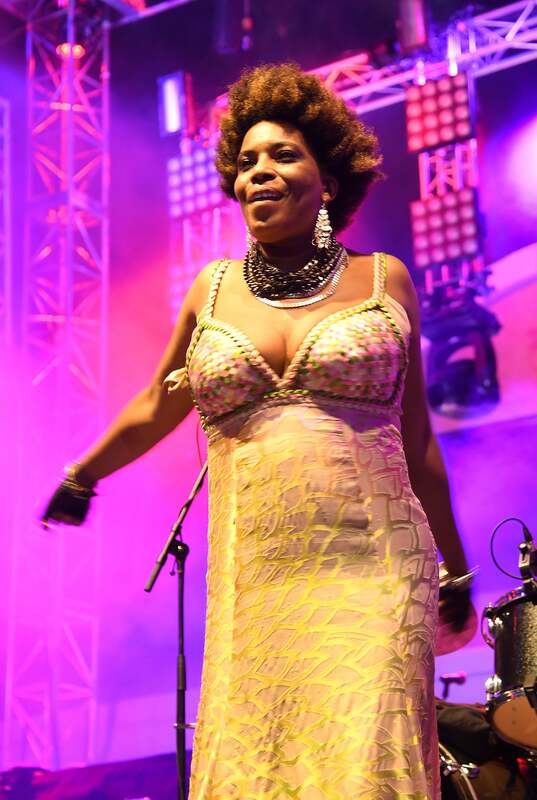 Macy Gray rocks the stage at the VIP Opening Night Reception during The 2016 Kaaboo Experience.